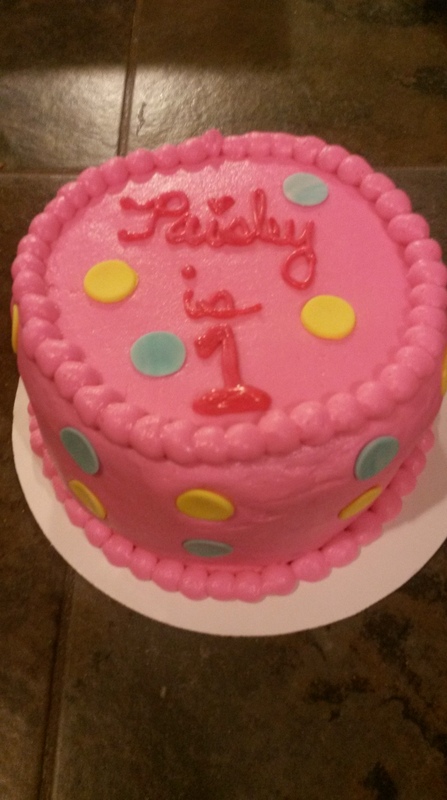 Smash cakes are small 6″ cakes that are used primarily for your child’s first birthday. This is their cake that they can make a mess out of they can “smash” it in their face play in it and just have a blast making a mess! 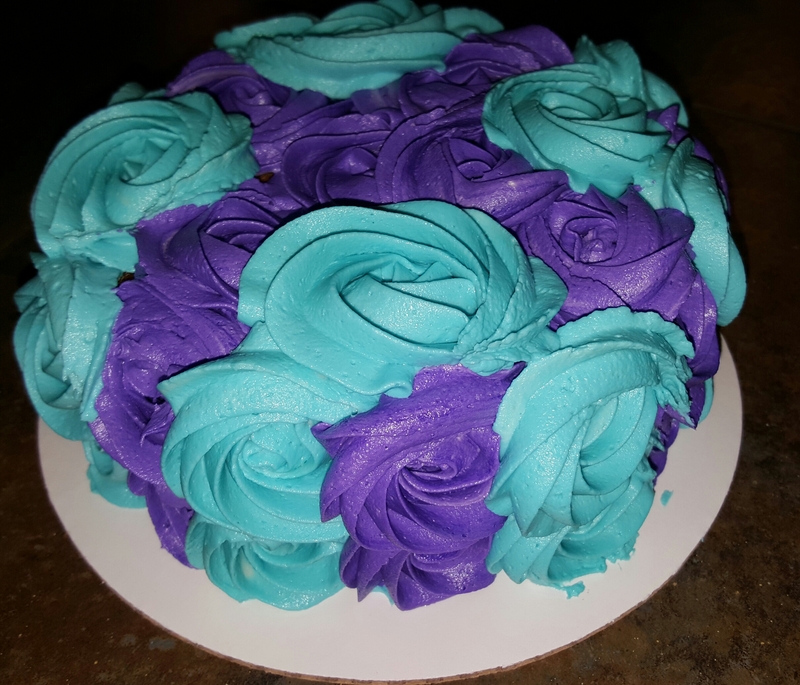 6” round with buttercream frosting. (Click this image to be directed to Stolzman Photography). 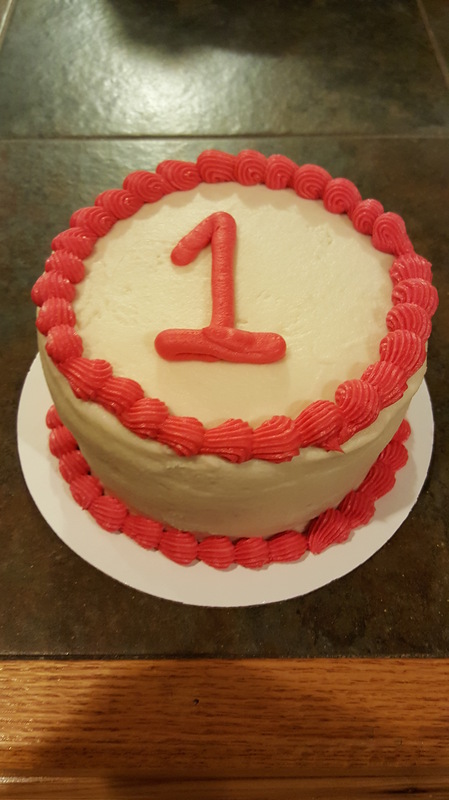 Set up a customized cake smash session with Stolzman Photography for your child’s first birthday. Contact Steph at 641-366-3957 to set up your appointment! 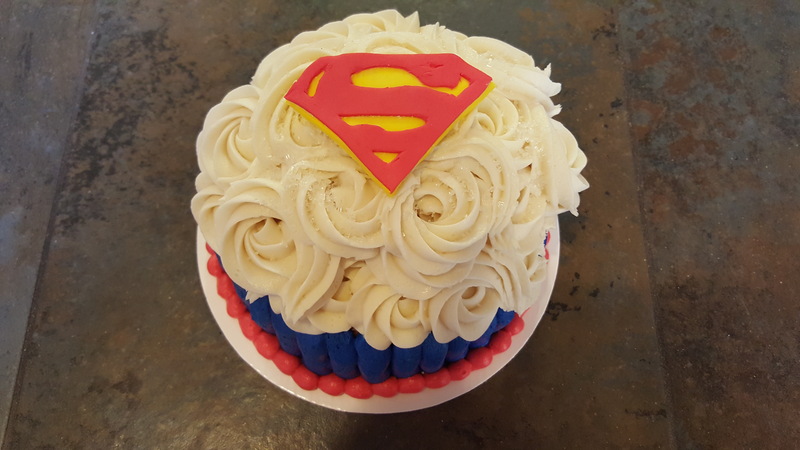 Click here to see smash cake sessions with Stolzman Photography! 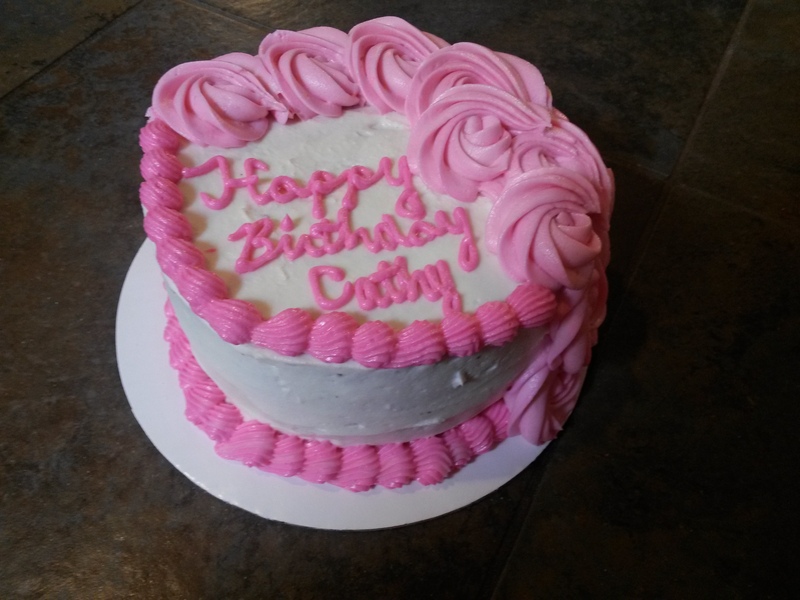 6″ cake covered with buttercream frosting.